The launch issue of Total Control, released in November 1998. 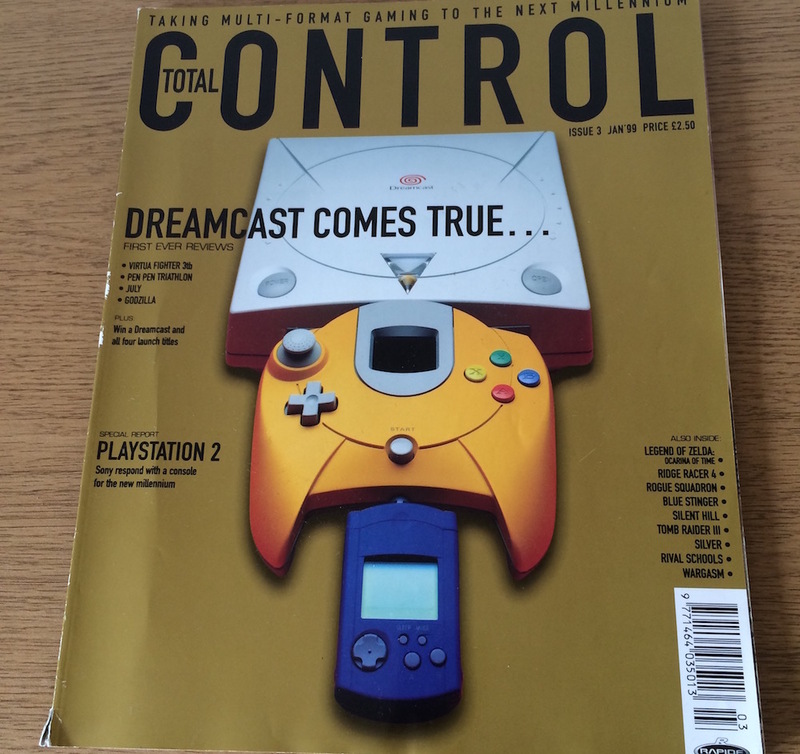 We did have a brief look at the Dreamcast preview a few months ago (read it here), but there’s more tucked away between the pages. The first bit of Dreamcast news looks at the pricing of the console at the Japanese launch - 29,800 Yen, which is £129 in real money. 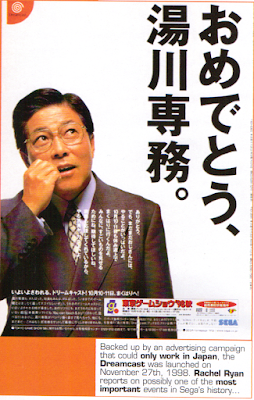 There’s a Tokyo Games Show ‘98 special report that looks at Sega’s presence at the event and the hype building up around the new console; and a fairly in-depth look at the advertising campaign featuring Mr Yukawa and the proposed launch titles. 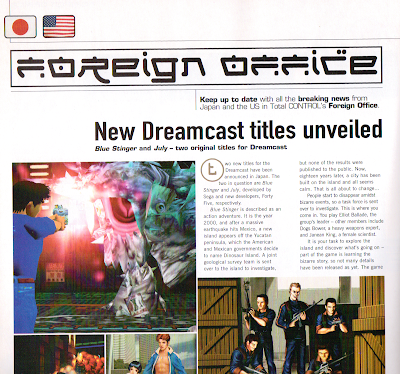 Sonic Adventure gets a double page spread, while July and Blue Stinger are shown off in the Foreign Office import news section. 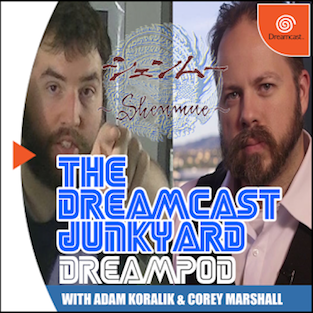 Other non-Dreamcast highlights include an interview with Team 17, a feature on movies based on games and reviews of 1080 Snowboarding (N64), Rainbow Six (PC) and Oddworld: Abe’s Exoddus (PS1). 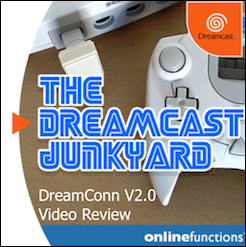 The Dreamcast news steps up a gear in issue 2. From the off, there are stories on the UK pricing of the system (£199), and further speculation about the western launch titles. 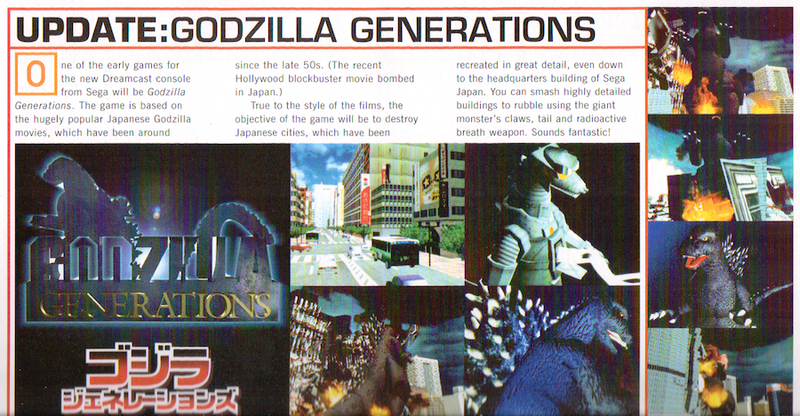 Godzilla Generations, D2 and Pod 2 are also previewed in brief. 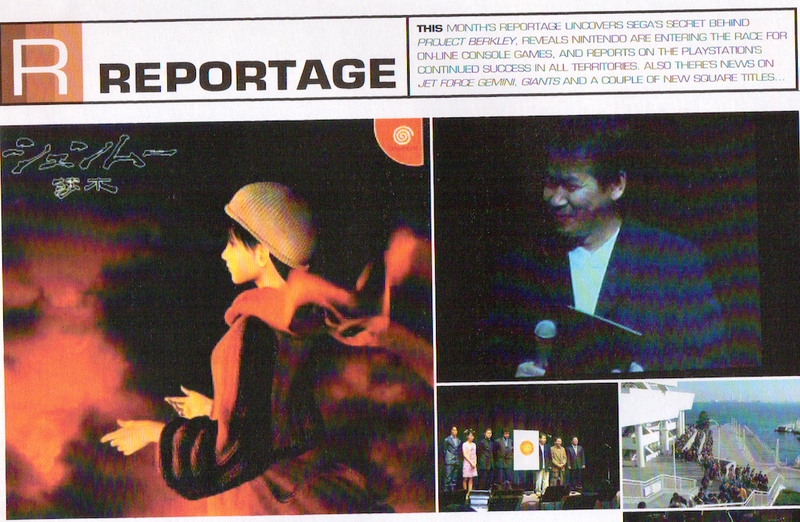 There’s an interesting little report about Sony’s plans to aggressively market the PS2 in an attempt to thrown water on Sega’s bonfire (yes, we all know how that turned out) and there’s the tiniest little snippet about Millennium Soldier: Expendable being brought to Sega’s new hardware. 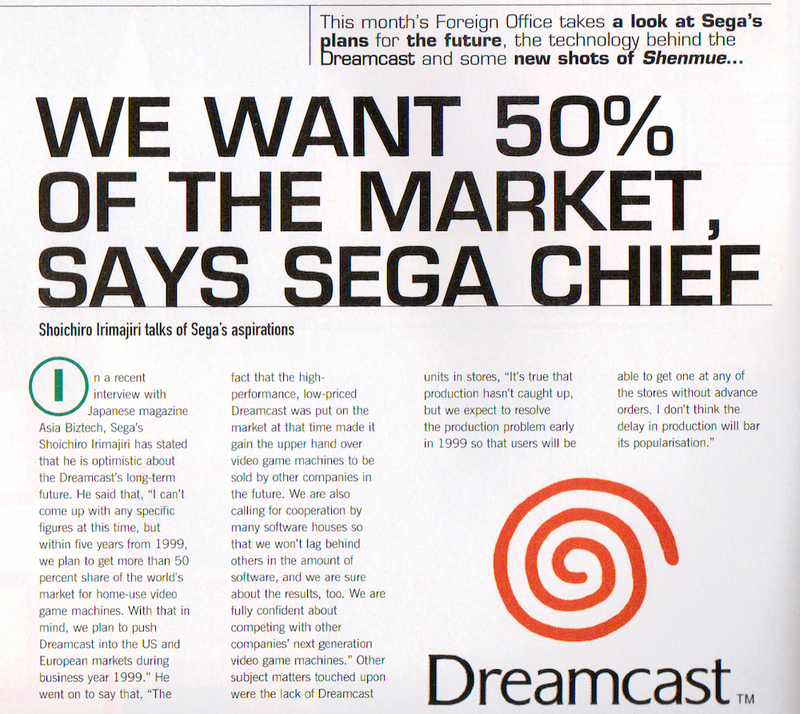 Virtua Fighter 3tb and Sega Rally 2 get double page previews while the Foreign Office section is once again dominated by Dreamcast games. 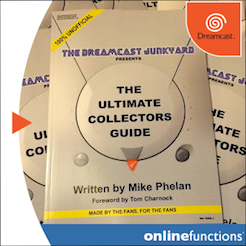 Geist Force, Sonic Adventure, Power Stone, Monster Breed and Climax Landers all get a showing, and there’s a news item about Sega teaming up with an outfit called Turbine to create the Dreamcast’s first online multiplayer game. Not sure if anything ever came of that, but if you know different please let me know in the comments. 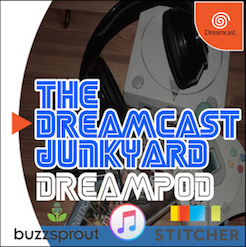 Other non-Dreamcast highlights include a look at the history of video game marketing, the South Park games heading to consoles, and a developer profile looking at Psygnosis. 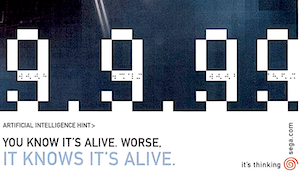 There are also reviews of Turok 2 (N64), Half-Life (PC) and Formula 1 ’98 (PS1). The first truly Dreamcast-heavy issue, Total Control issue 3 leads with a report on the Japanese launch of the system. Conversely, there’s also a feature looking at the leaked information on the new system from Sony, along with some rather silly PlayStation 2000 (as it was then called) mock-ups. All four of the Dreamcast’s launch titles are reviewed: Virtua Fighter 3tb (90%), Pen Pen TriIcelon (82%), July (12%) and Godzilla Generations (72%). There’s also some interesting news about a new RPG called Sheng Mu that’s reportedly “so vast that Sega boast a new genre will be needed to categorise it.” Wonder what that went on to be? 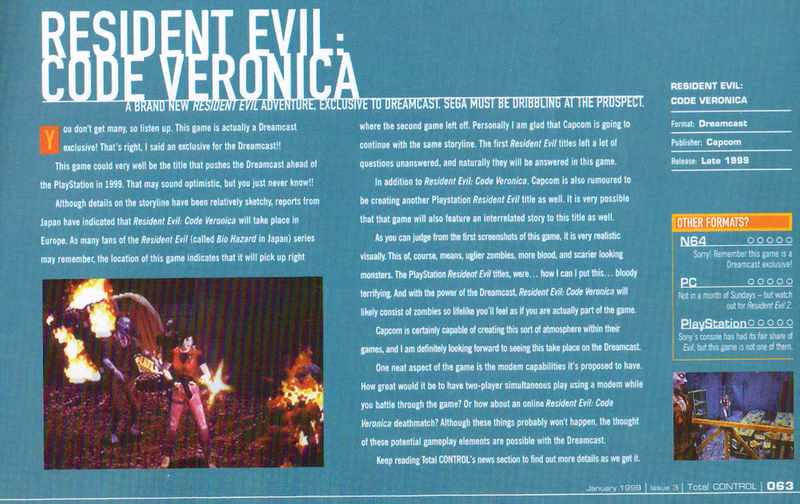 The news section reveals first details of Resident Evil Code Veronica and also that the Dreamcast web browser will allow the playback of avi files and will have full support of HTML 3.2. 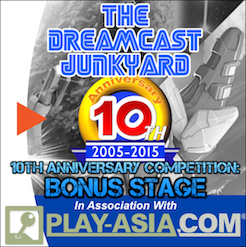 Exciting times indeed! 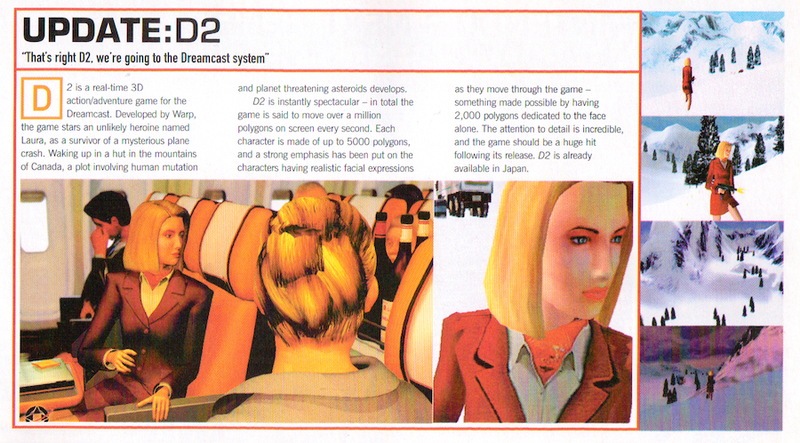 Other non-Dreamcast highlights include a look at the big upcoming games of 1999, with Perfect Dark, Duke Nukem Forever (!) and Metal Gear Solid all being investigated. 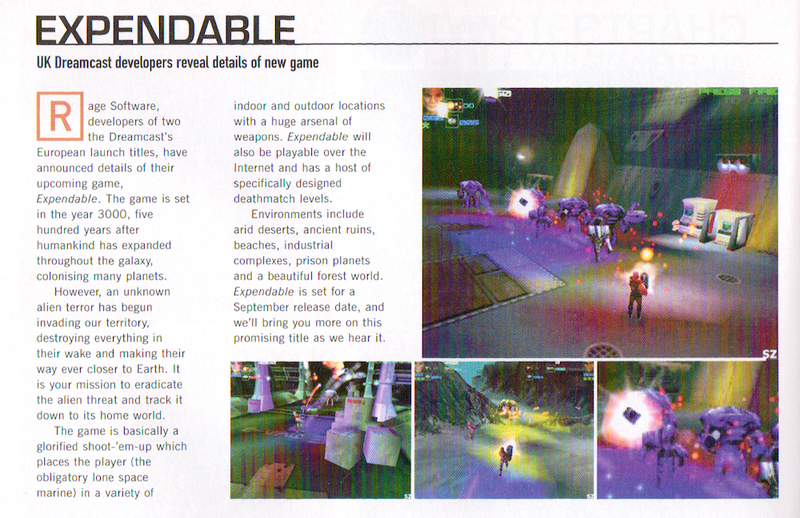 Reviews include The Legend of Zelda Ocarina of Time (N64), Star Wars Rogue Squadron (PC) and Rival Schools (PS1). 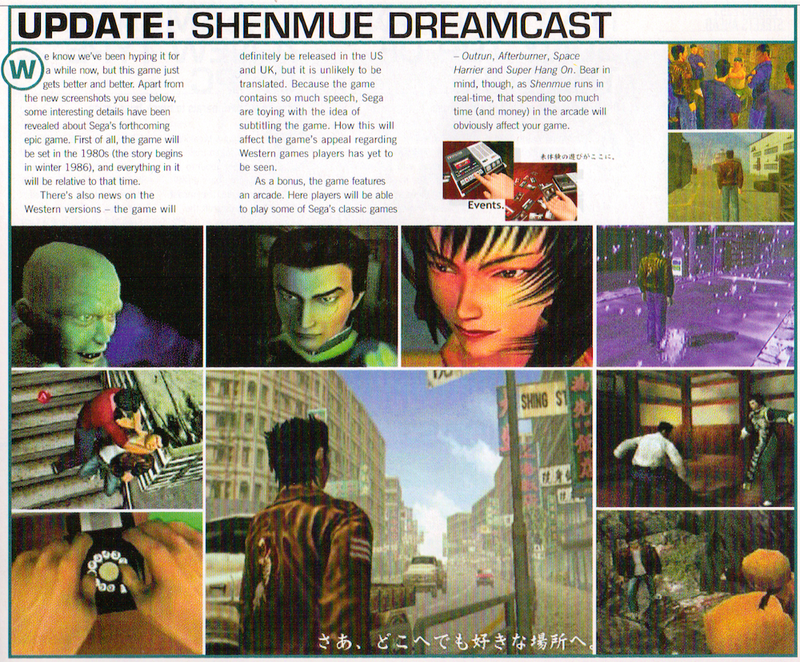 The Dreamcast content in issue 4 begins with a full reveal of Shenmue (remember Sheng Mu from issue 3?) and all that Full Reactive Eyes Entertainment nonsense they were harping on about at the time. 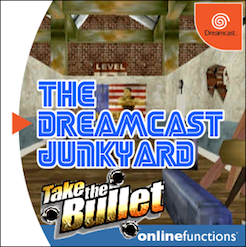 Little did Sega know how monumental the series would later become, least of all because it now looks like the series will finally be completed on a system three generations removed from the Dreamcast. 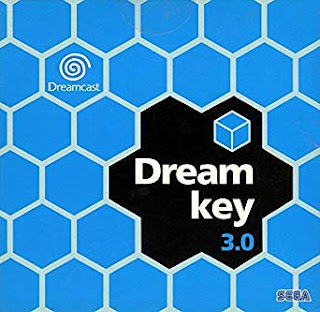 The news section reveals that 140,830 Dreamcasts were sold in the first three days after the Japanese launch, with Virtua Fighter 3tb entering the software charts at number 2 (behind the N64’s The Legend of Zelda: Ocarina of Time) with 131,888 copies flogged. 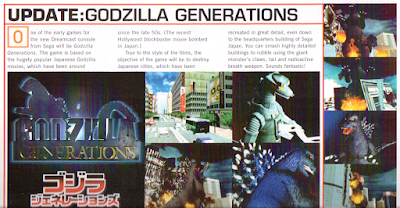 A pair of RPGs get the preview treatment with Climax Landers and Evolution heading up the section, while Sonic Adventure finally gets a review and receives 93%. The main Dreamcast feature is yet another look back at the Japanese launch and the press and public’s reaction to the console in general (hint - it’s quite positive). 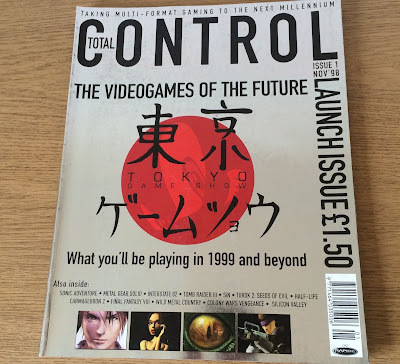 Other non-Dreamcast highlights include a lengthy feature on upcoming games based on the Aliens franchise, and another fairly comprehensive look at both the history of and the upcoming games in the Super Mario franchise (Smash Bros, Mario Party and Mario Golf - all on N64). 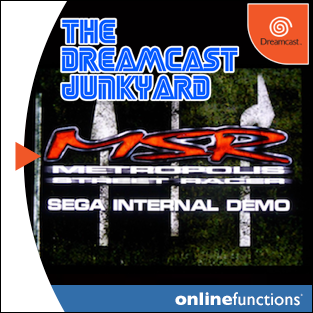 Reviews include Top Gear Overdrive (N64), Metal Gear Solid (PS1) and Heretic II (PC). 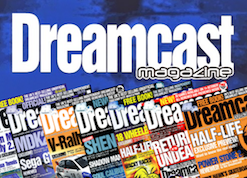 There’s surprisingly little Dreamcast coverage in the first half of issue 5, which is a little surprising since the previous four are positively bursting with news and previews. 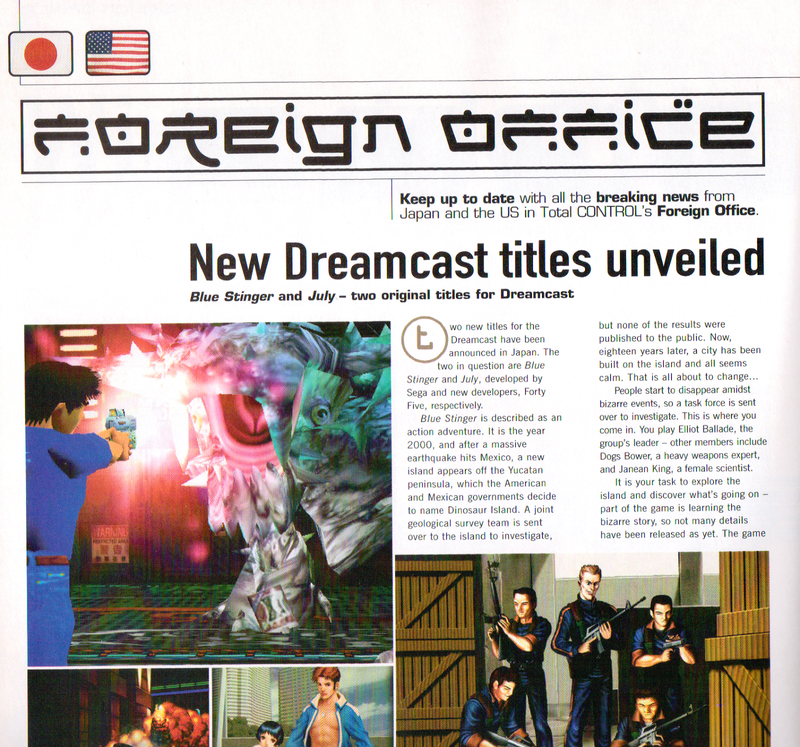 It’s only when you get to the Foreign Office section at the back that you really get any Dreamcast content. 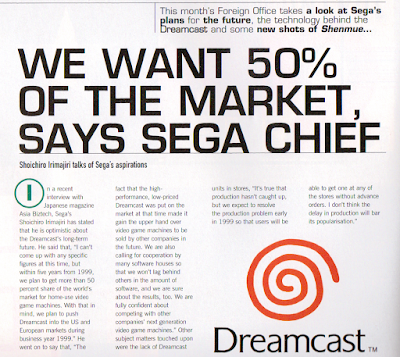 The main news story here is that Shoichiro Irimajiri is quoted in an interview with an unnamed Japanese games magazine (probably Famitsu to be honest) and claims that Sega wants a 50% claim in the world games market with the Dreamcast. Didn’t quite work out, but can’t fault the guy for having ambition. 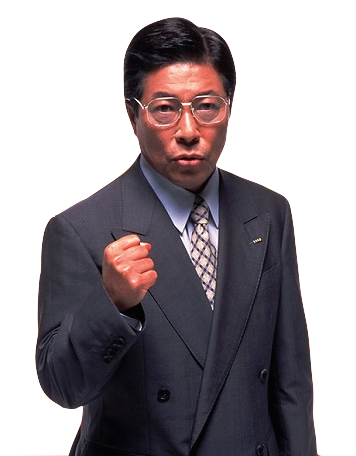 News about the US release date (9/9/99, as if you didn’t know) is revealed and the first information on the Puru Puru rumble pack is announced. 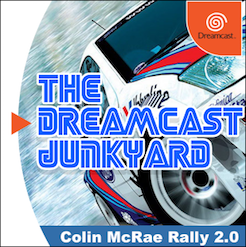 The first details of the Dreamcast microphone are revealed and both Sega Rally 2 (90%) and Incoming (88%) are reviewed, with particular praise being heaped on both games’ visuals. 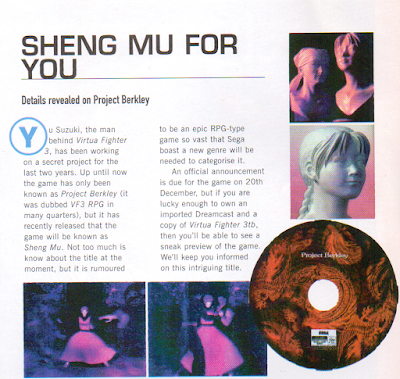 Other non-Dreamcast highlights include a massive preview of Final Fantasy VIII and features covering the depiction of women in video games and the history of RPGs. 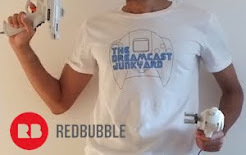 There’s a slightly cringeworthy interview with a guy called The Webmaster who apparently had a section on defunct British morning TV show The Big Breakfast (I don’t remember him, personally), but he just comes off looking like a massive, arrogant bell end. Whether that’s a part of his fake persona I don’t know or care, but hey ho. There are also reviews of Micro Machines 64 (N64), Championship Manager 3 (PC) and Akuji the Heartless (PS1). 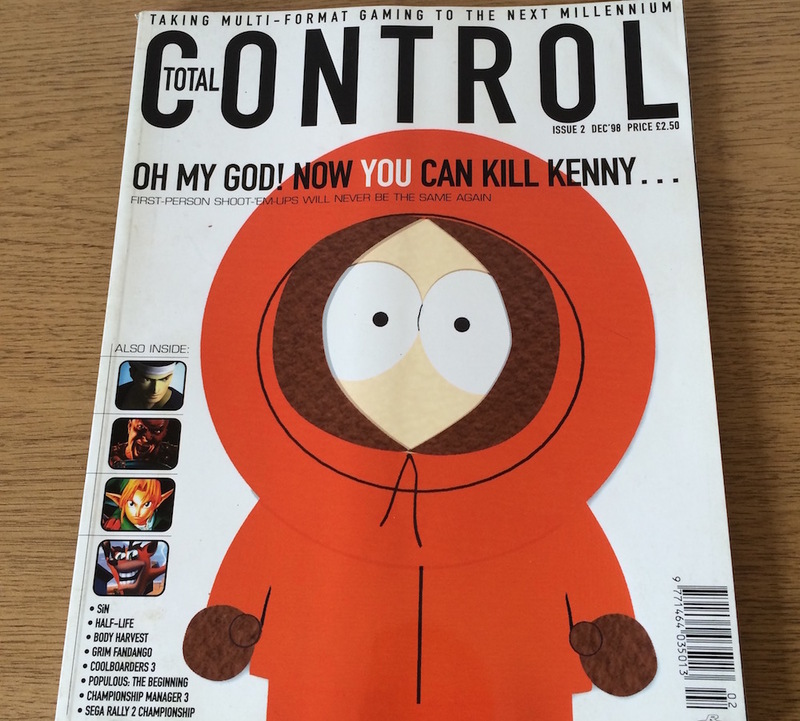 So there you go - issues 1 to 5 of Total Control all wrapped up in a nice little feature. 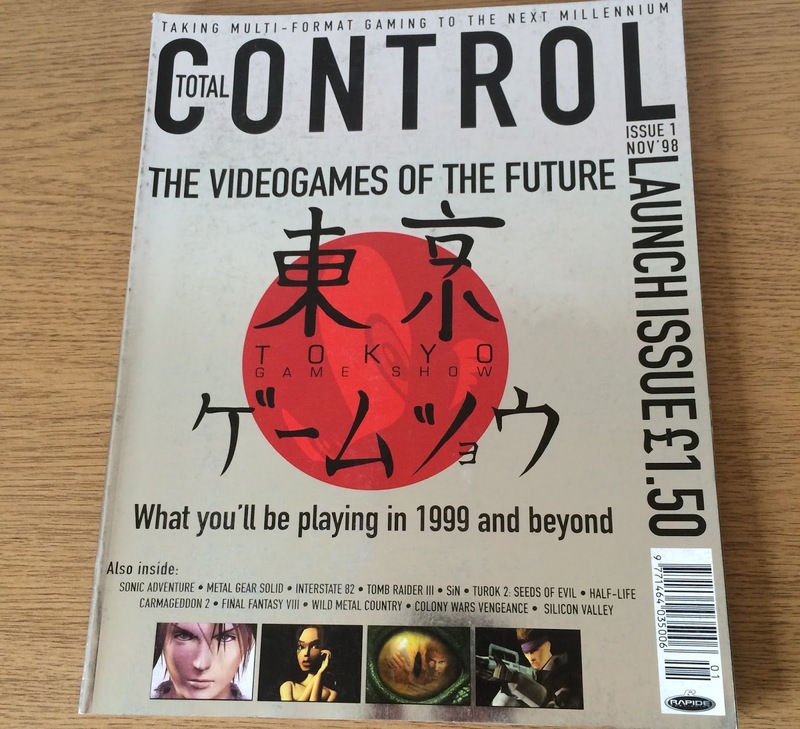 An interesting foot note to the Total Control story is that each issue had a letter on the spine, so that when they were all put on a book shelf or whatever they’d spell out ‘Total Control.’ Sadly, due to issue 12 never actually being released, they only manage to spell ‘Total Contro.’ And with that Dreamcast cover, it adds an tinge of sadness to the whole affair. Once you’ve dried the tears off your face and blown your nose on the curtains though, remember to check back for the second part of this feature in the near future. I mentioned earlier that I got these magazines from a truly magnificent gentleman called Matt who runs a site called SegaMags. 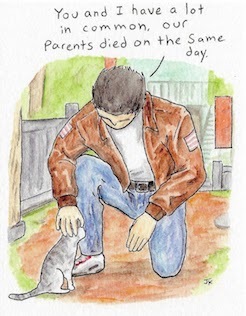 This is true in part as I actually got issue 3 from eBay last week. The rest of the set though, I got from Matt. 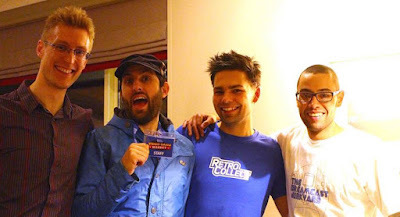 It was after the RetroCollect Video Game Market in March that I was in the bar with the guys from said website, and Matt and his team came into the establishment. 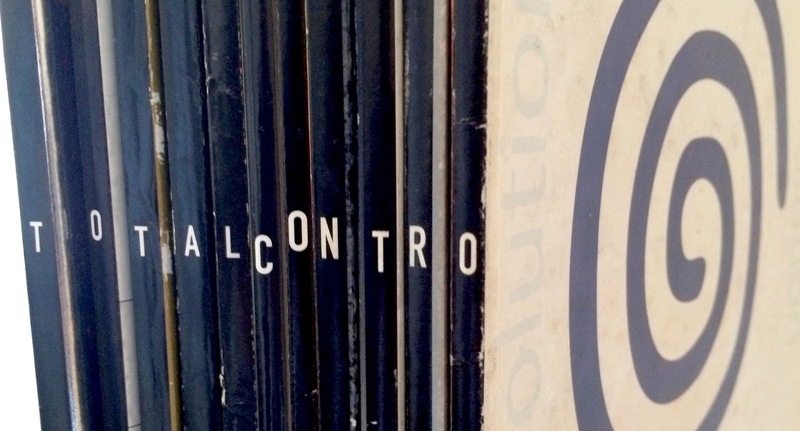 They came and sat with us and inevitably we all got talking about magazines of yesteryear. For some reason, Total Control came up in conversation and Matt said he had the whole run packed up in his van and that I could have them for a bargainous £20...an offer I couldn't refuse. 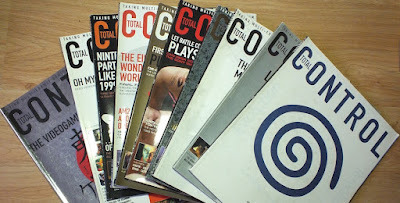 So off we went out into the cold, dark and windy car park to get the magazines out of his van. Me far right, Matt far left...two RetroCollect reprobates centre. 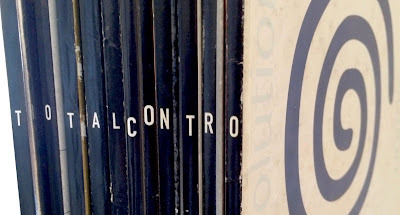 It was only when we got there that it became apparent that the box containing the magazines was literally in the furthest recesses of the vehicle, underneath every other box of magazines he'd had on sale at the market. 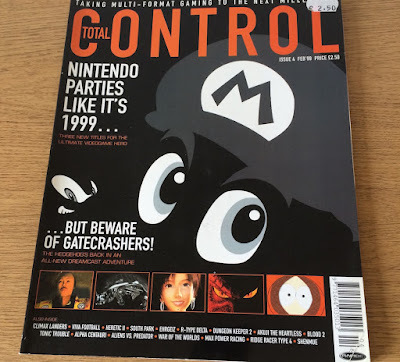 I said it was fine and not to bother going to the trouble of unpacking the van, but Matt would have none of it and proceeded to call the rest of his team out from the warmth of the pub to literally unload the entire van into the carpark, just to get these Total Control magazines. It took about 20 minutes, and another 20 to re-load the van again afterwards and to say I felt like a massive c*nt is an understatement. 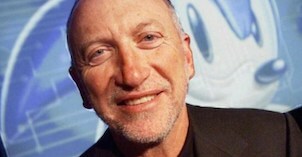 However, the whole team saw the funny side and not a single cross word was uttered. 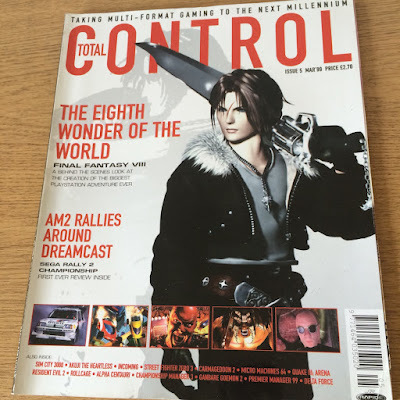 So once again, massive thanks to Matt and the rest of the SegaMags guys - without your faultless dedication to unloading that van (and magazine preservation in general), this post - and the next one looking at issues 6 to 11 - wouldn't have been possible. I never read this magazine but vaguely remember seeing it in shops back in the day. 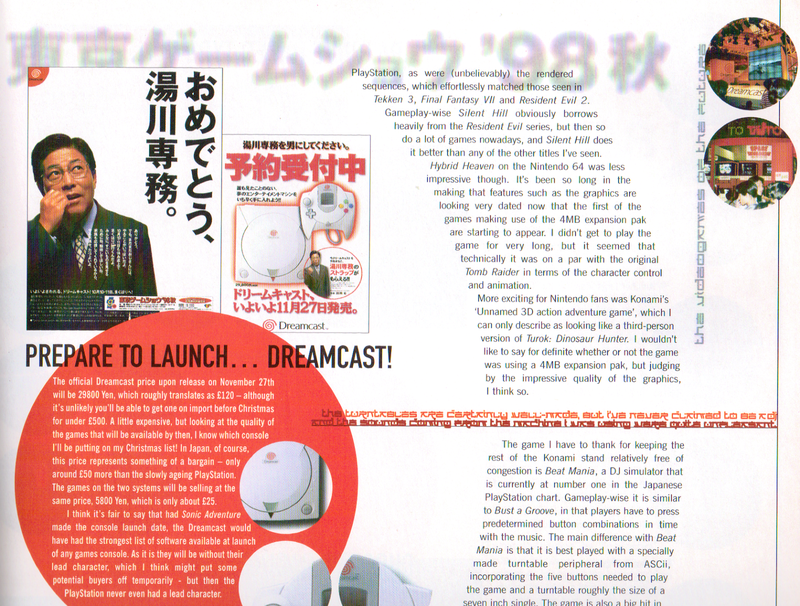 Some nice coverage of the Dreamcast early on it seems, but like the late issues of Official Saturn Magazine.